Dating apps have become a buzz for speed dating in recent years. From the stereotypical ‘tinder date’, to the revolutionary ‘bumble date’. ‘How do they differ?” I hear you ask! Well, from a recent experiences on both apps, I’ve concluded that although, there are dating app happy endings (and not those kind either! ), where couples have go one to have lasting relationships, the majority of handsome princes have become advertising messes. I could say hot mess, but that wouldn’t be the case for the guys that I’ve witnessed. There are many men who are literally using their ‘bios’ for advertisements, and not the good kind. It would seem that the majority of men on dating apps like Bumble and Tinder are throwing themselves at the stupid, desperate and possibly senile potential matches for either a fling or a one night stand. Its also worrying that the managing eyes, aren’t doing anything about these offensive bios, when they’re advertising long lasting relationships. 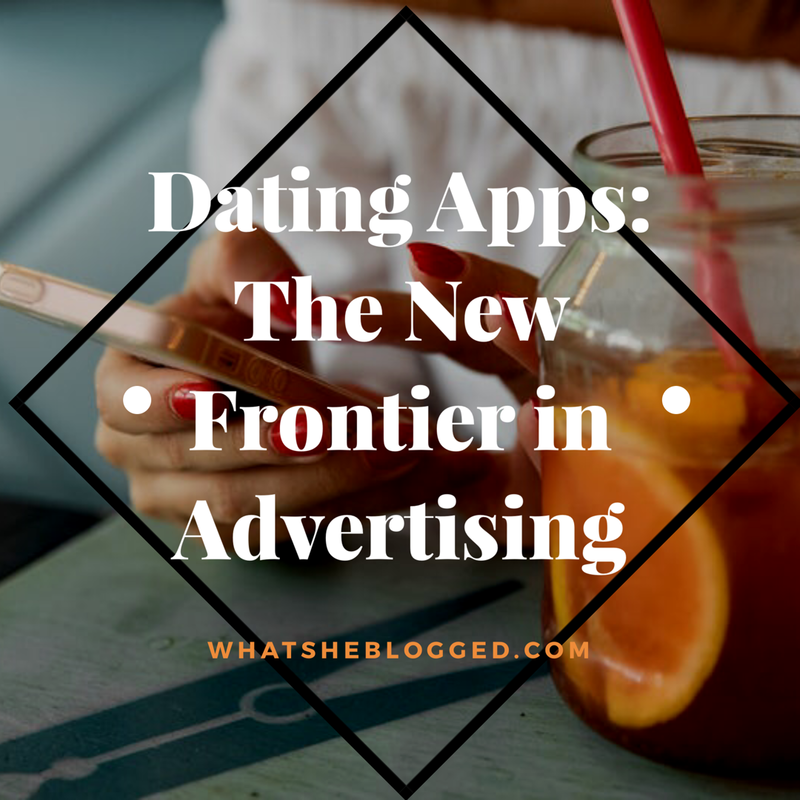 Its the dating app curse that you’ll have a hope in hell of finding a decent fella (as if it isn’t already hard enough), that they allow guys to carry on displaying their profiles and cheapen an app with probably 10/100 viable partners left trying to swim to the surface. In the world of dating, when is indecent exposure of both words and pictures allowed? When it is a crime other society, its as if its perfectly ‘normal’ to advertise for practically unpaid prostitutes on a platform striving for love. I can’t help but wonder, were they right? Is it not who we’re looking for, but where? Previous Post Dating: Are we Typecasting our future? Next Post Can’t buy me love.